My name is Julie. 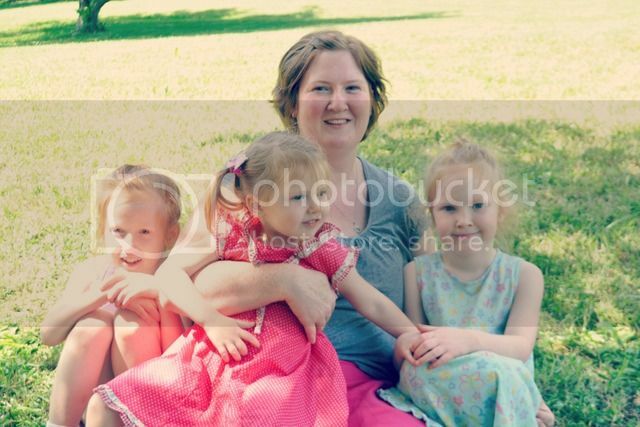 I am a single mama to three young daughters living in a rural area of North Carolina. I have been a stay-at-home mom since the birth of Kaiya (my oldest) four years ago. I run a little Esty shop, This Cosy Life,where I sell my handmade Waldorf dolls. So, here I am, creating, raising a family, homeschooling.... We do things a little differently in my little family and try to surround ourselves with like minded folks. That's why is so touching to me to be able to reach out to all of you here via this site. I would love to hear from you. Drop by my blog and leave me a comment or contact me here. You can also follow me on Facebook.